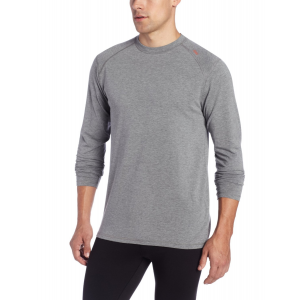 A lightweight long sleeve shirt that keeps you comfortable and dry in all temperatures. With Bamboo Performance Technology, you can wear it in cooler weather for temperature regulation, or in warmer weather for UPF 50+ protection from the sun. These are the most comfortable pair of briefs youll ever own. 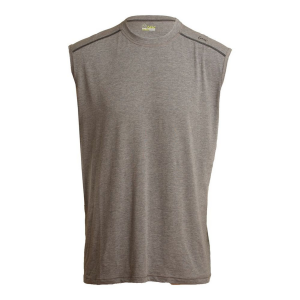 Bamboo Performance Technology makes sure you're comfortable all day long. 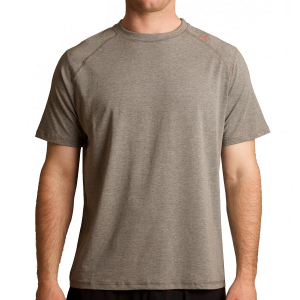 The Carrollton Performance Crew is the perfect performance t-shirt. 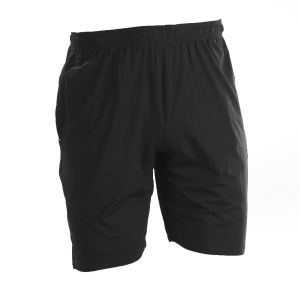 It is light-weight, unbelievably comfortable and possesses all the benefits of tasc Bamboo Performance Technology UPF 50+, moisture wicking, breathable, 4-way stretch, and anti-odor. 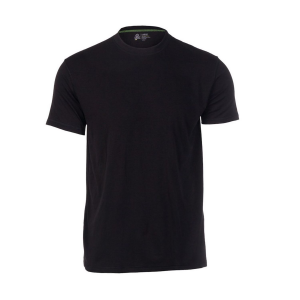 This T is for the men who like the free feeling of a shirt with no sleeves. 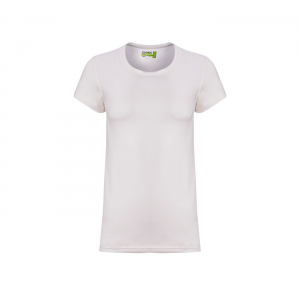 The shirt provides wide armholes for a full range of motion and dropped shoulders for seams that won't rub or cause irritation. As always it is made with Bamboo Performance Technology. The perfect undershirt for every day at work. Bamboo Performance Technology makes the T super lightweight with extreme comfort; feels like silk, performs like the tasc Performance you know and love.